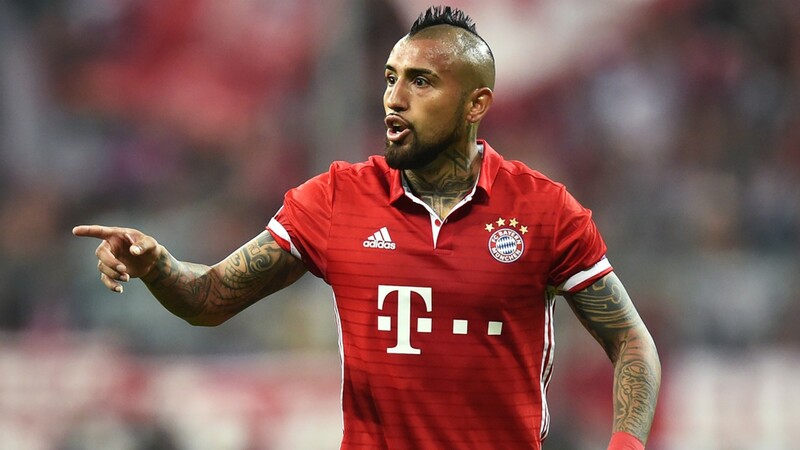 Manchester United have joined the race to sign Arturo Vidal from Bayern Munich as the club prepare ready to sell him this summer. As per Bild, they claim Bayern Munich are happy to sell Vidal in the summer after a deal for highly rated star player Leon Goretzka was confirmed. As you reckon, Chelsea boss Antonio Conte is reportedly interested in the 30-year-old whom he managed at Juventus. But Jose Mourinho could have an edge over Conte as the Manager future at Chelsea is far from certain. In recent times, the Monaco star has been linked with a move to both Manchester clubs and PSG. The Brazilian was linked with an exit last summer after a successful year with Monaco – to the surprise of many, they won the French title. 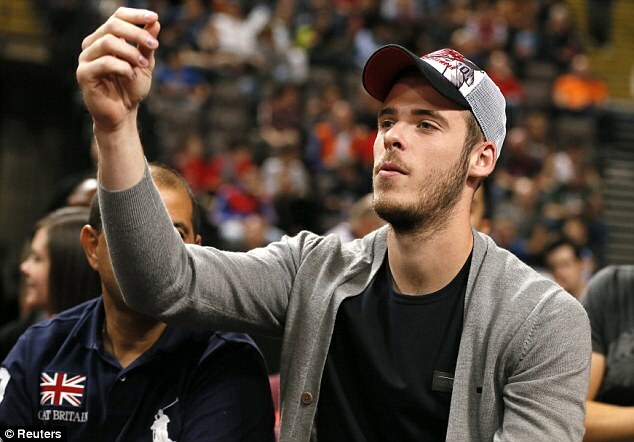 But, he stayed put at Monaco after various transfer links to top clubs across Europe. As per report, the talented Brazilian now admits he wants a move away from the League1 club – ‘He desires a new challenge’.